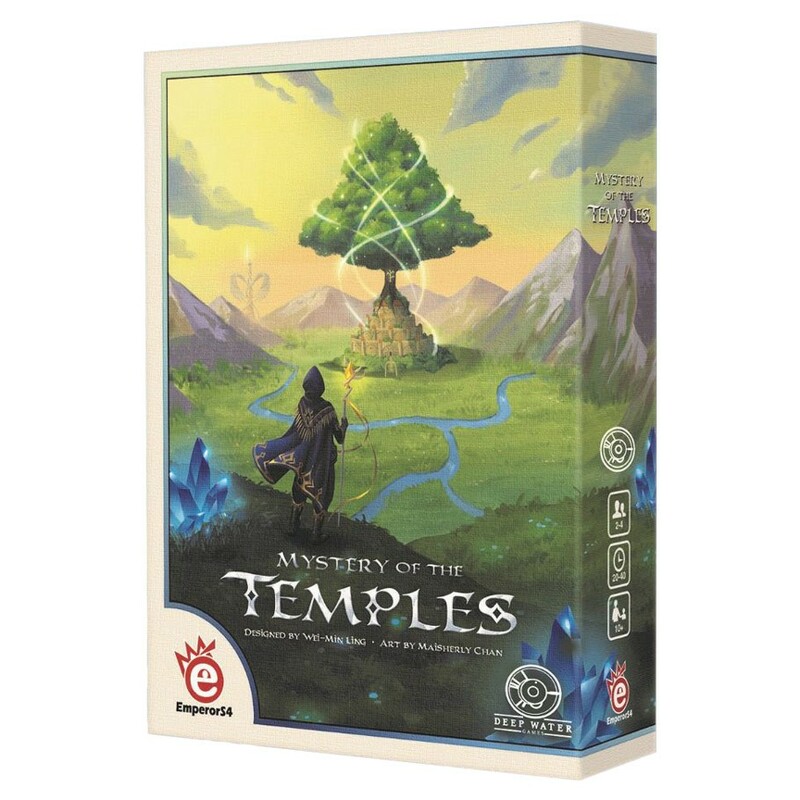 Mysterious temples call to brave adventurers in this double rondel strategy game. Player’s will utilize engine building, pattern matching, and rondel movement to collect powerful gems, break curses and score points! Players are whisked into a brilliantly colored world where they must travel the wilderness, gather crystals of power, and break dark curses laid upon ancient temples to unlock the power hidden inside! In this double rondel strategy game, players are collecting gems and arranging them in matching patterns to score points and gain new powers.